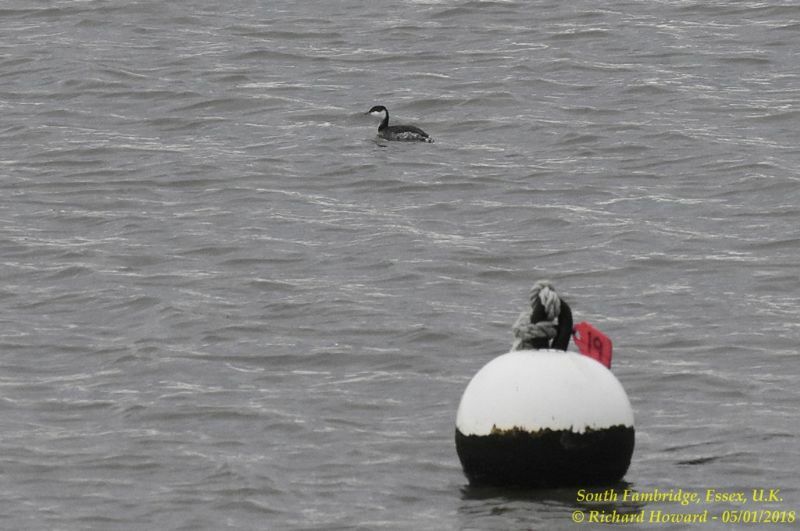 Slavonian Grebe at Paglesham Lagoon. 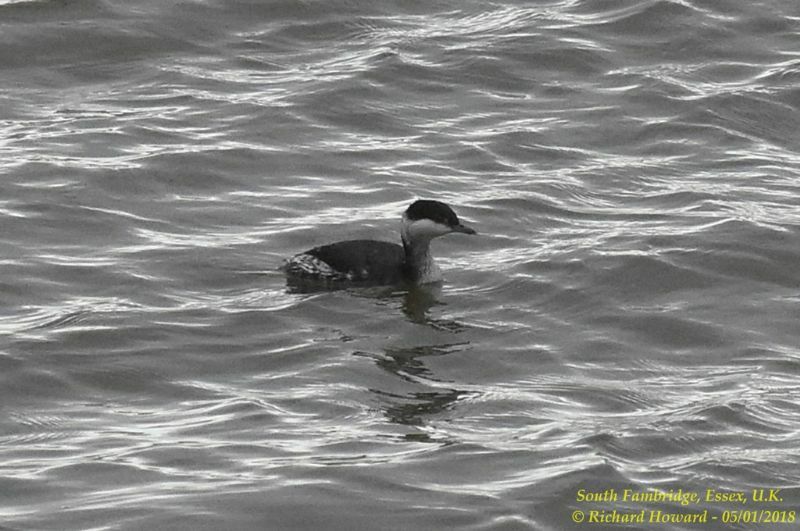 Slavonian Grebe at Vange Marsh (RSPB). 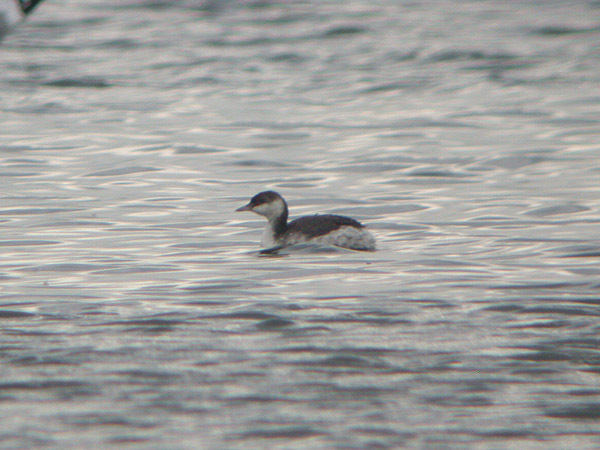 Slavonian Grebe at Two Tree Island (East). 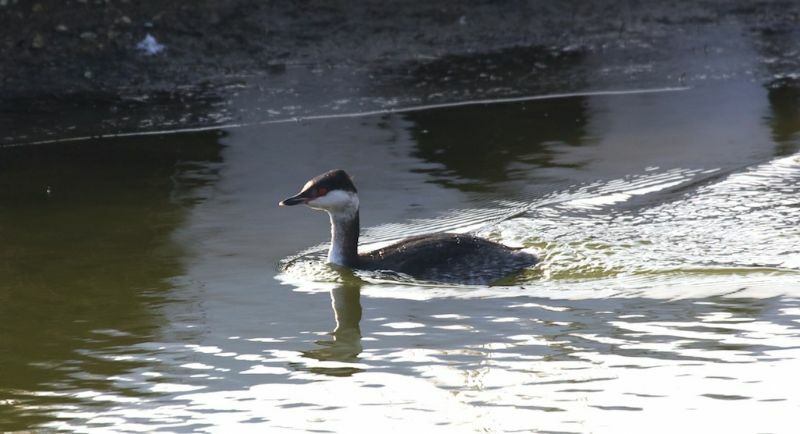 Slavonian Grebe at Private site with no public access. 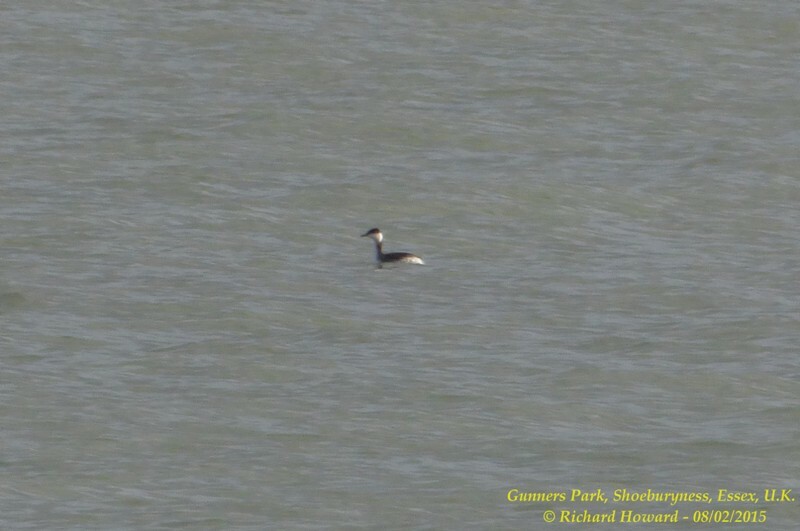 Slavonian Grebe at Gunners Park. 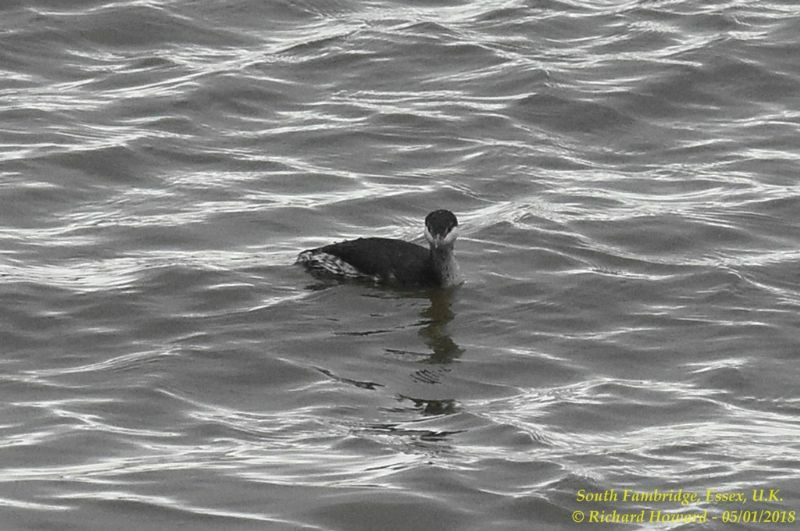 Slavonian Grebe at South Fambridge.